Let's start with the obvious: Sunscreen products weren't merely made for beach trips. It not only protects the skin from damaging UV rays and helps prevent skin cancer—regular use can also help protect the skin from wrinkling, spotting, and loss of elasticity caused by the sun. This means slathering on sunblock daily can help reduce lines, wrinkles, and skin roughness. Fruits contain nutrients that help slow down the aging process. Oranges, pineapples, and strawberries contain Vitamin C, which helps the body produce collagen (a kind of protein that helps keep the skin in good condition). Meanwhile, the potassium in mangoes, papayas, and peaches helps the body produce alkali, a substance that enables the bones to hold on to the structure. While aging somewhat results to a decrease in height, that shouldn't stop you from constantly trying to improve your posture. Having good posture not only helps you have a better balance and avoid fatigue; it also makes you look leaner. 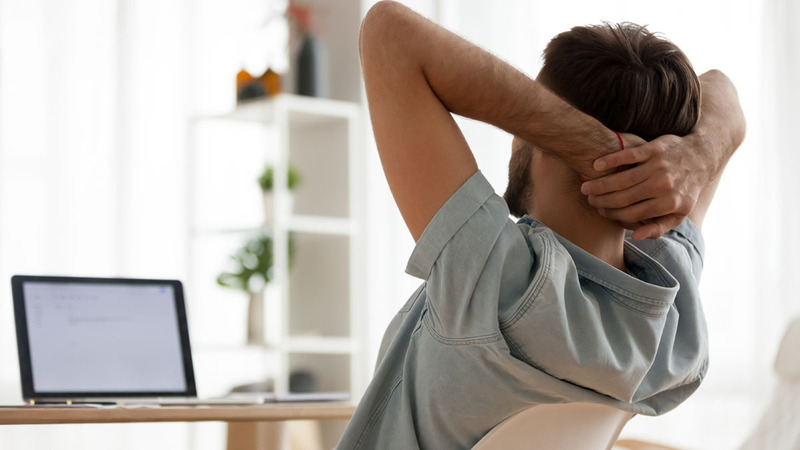 A sedentary lifestyle has been linked to diabetes and heart conditions, particularly because it negatively affects sugar and fat metabolism. If you have a desk job, it’s advisable to take a walk every 30 minutes to help boost your metabolism and burn energy, fat, and fuel. Sleeping on your stomach or with the side of your face on a pillow can help cause wrinkles. The constant pressure on your face promotes the breakdown of collagen, which in turn produces visible lines. These kinds of connections add anxiety and stress to your life, which speeds up the aging process, including hair loss. Stress can also prevent your digestive system from absorbing nutrients that make you look and feel young. Do a social media cleanup and move on from destructive friendships. It’s not enough that you just wash your face with soap and water. You need an energizing and cooling cleanser that will help you remove skin pollutants and dirt. 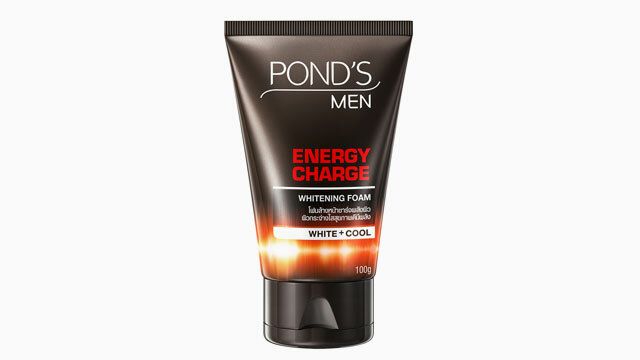 You can try Pond’s Men Energy Charge Whitening Facial Foam to help give your face a healthy and active glow. With regular use, it can help awaken and refresh tired and dull skin by giving it a boost of energy. Visit Pond’s Men’s official website and Facebook page for more information.